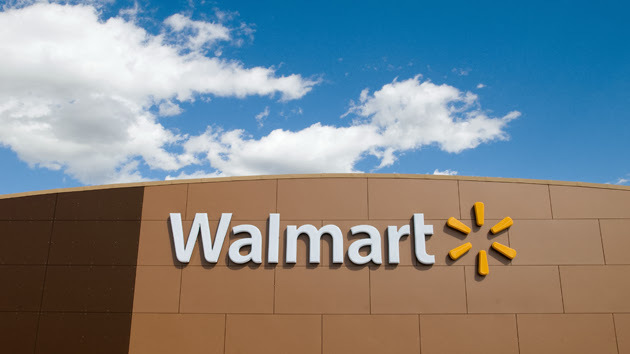 Wal-Mart will began offering Cyber Monday online deals Sunday, Nov. 29. (NEW YORK) — Remember when Black Friday and Cyber Monday actually began on their respective days of the week? The battle for holiday shoppers is shaping up to be bigger than ever this year. While plenty of retailers have already announced their Black Friday deals, Walmart said it is also going after Cyber Monday shoppers a few hours early. The retailer will began offering Cyber Monday online deals Sunday, Nov. 29, starting at 8 p.m. ET. The retailer is hoping to snag some shoppers looking for online deals before they head back to work on Monday. Promising thousands of deals, Walmart teased some of its specials on the most sought-after items this holiday season. Among the top items are an LG 65-inch 4K television for $799 (coming at a $500 savings). Microsoft’s Surface Pro 3, a tablet-laptop hybrid that was released last year, is being sold for $599 (a $200 savings). Microsoft recently released the Surface Pro 4, but the savings on last year’s model, which can work with some new Surface Pro 4 accessories, makes it a steal. An Air Hogs Video Drone is being offered for $75 (a $34 savings) — an ideal price point for purchasing an entry-level drone.